The chart performance of Nilo’s “Pass By” and SHAUN’s “Way Back Home” led to music services changing their methods and the agencies of those two artists to be accused of sajaegi/chart manipulation. The Ministry Of Culture, Sports, And Tourism launched an investigation, and it recently concluded, findings that not much irregular had gone down. Ah, the irony of it. It is somewhat amusing that they apparently can't bust anybody for digital saejaegi cause when they compare the accused songs to other popular songs, they see the fandom streaming making the same patterns. Shaun’s agency DCTOM Entertainment released a statement and took the time to stunt on the haters a bit. This is Shaun’s management company DCTOM Entertainment. This is our official statement in regards to the results of the investigation by the Ministry of Culture, Sports, and Tourism. 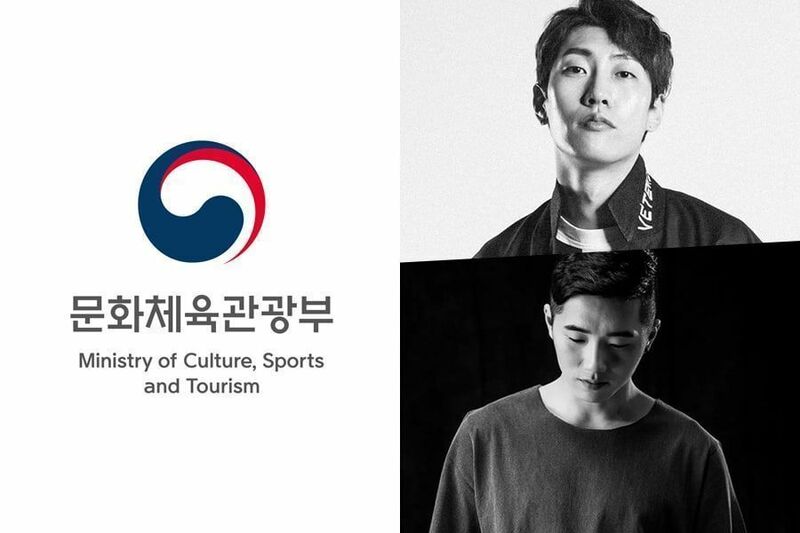 Last year, we were involved in a witch hunt due to Shaun’s “Way Back Home” and asked the Ministry of Culture, Sports, and Tourism to uncover the truth about our track. We received a response to our request after six months. The response was that there wasn’t a clear difference in patterns for a certain date and time when our track was compared to another track, and that it was difficult to conclude that this was an act of sajaegi (chart manipulation). It was also explained that the user patterns were similar to that of the other track in comparison. As we have repeatedly stated, we have never taken part in any illegal acts including sajaegi which is why there is no evidence related to that, and we think that the results of the investigation by the Ministry of Culture, Sports, and Tourism show this once again. It is deplorable that we still have to prove ourselves regarding a wrongdoing we never committed even though that the Ministry of Culture, Sports, and Tourism was unable to find any proof of sajaegi or any direct links after investigating this for six months, and when online music sites have stated that there were no strange IP connections. We would like to reiterate once again that we will take a tougher stance on slander and insults targeted at our artists and agency. From now on, we will respond more sternly through civil and criminal lawsuits, and will ask the court to conduct a thorough investigation through a specialized agency to resolve this injustice. So many of our artists and staff members have been hurt during this thoughtless witch hunt. We hope that no other musician gets hurt from an unfair witch hunt, and desperately hope that the digital music industry will operate more transparently and that perceptions will be changed through this incident. I knew my undying loyalty to the company would pay off someday.